Remember to check back every Monday for a new movie. Or better still, sign up for my newsletter or follow me on my social media channels. 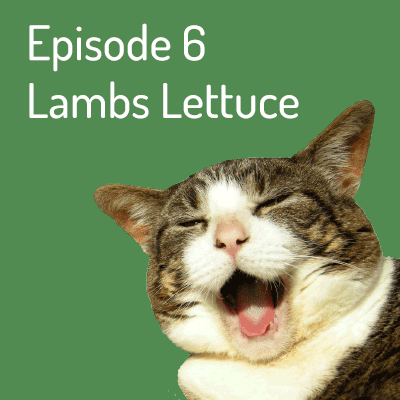 Film six features Lambs Lettuce – will I eat it??? Remember to follow me and tell all your friends, especially four-legged ones.